Richard Taylor is the founding attorney of Taylor & Associates. He has brought compassion and excellence to the firm since 1975. 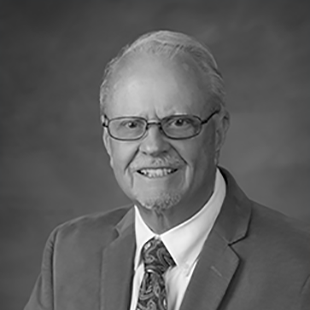 With thorough knowledge of workers’ compensation law, he has been certified as a workers' compensation specialist by the State Bar of Arizona since 1973. A second-generation Phoenix native, Richard has traveled internationally frequently and through an accidental encounter in his Phoenix office met Anna Keys, a native of Malawi, Africa and, working through her, established Mzuzu Academy, a high school in Malawi, Africa, that has become an essential component to the local community. Richard has also dedicated time and resources to rescuing animals. Over the years he has saved many abandoned cats and other animals, some of which you can meet at his Phoenix office. An automobile enthusiast, Richard has participated in classic car rallies in more than 50 countries around the world. Parked in the Phoenix office is his 1929 Chrysler Model 75 Roadster – a lasting testament to the enduring values he touts: hard work, compassion and excellence.